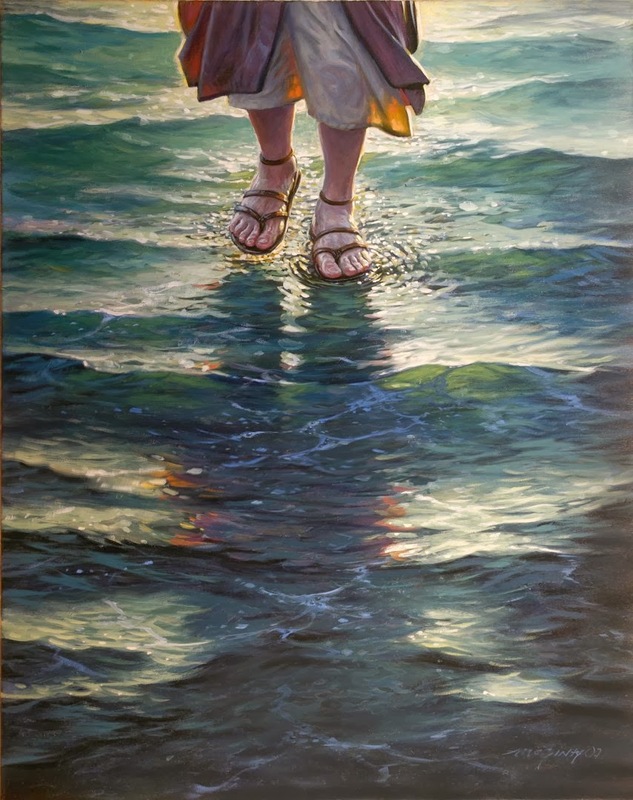 REFLECT: What does it mean to "walk in the same manner as Jesus walked?" RESPOND: List the barriers that make it difficult for you to love those who are difficult to love. The barriers that make it difficult for me to love those who are are 'difficult to love' are when people are rude, argumentative or do not handle power well. I often find it difficult to love and respect my parents or my co-workers, in these moments I am learning to remain calm and ask God for His love. Pride, fear, and pain. Loving people means I can be hurt by them. replcia watches uk chooses to avoid the delicate and rolex replica .